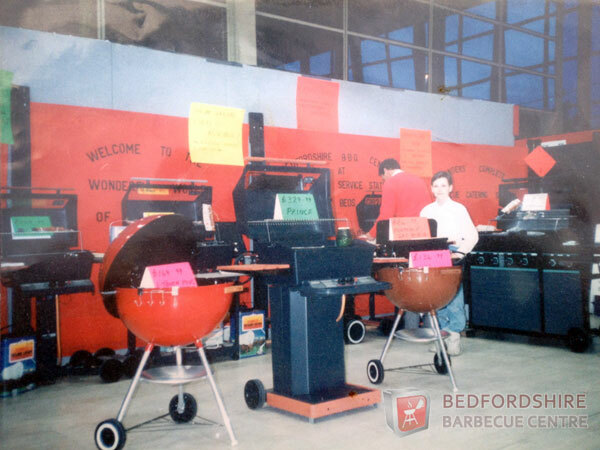 It was back in 1976 that Bedfordshire Barbecue Centre began. We are and have always been a family company, founded by Martin Cobban and now owned and operated by his son Paul. 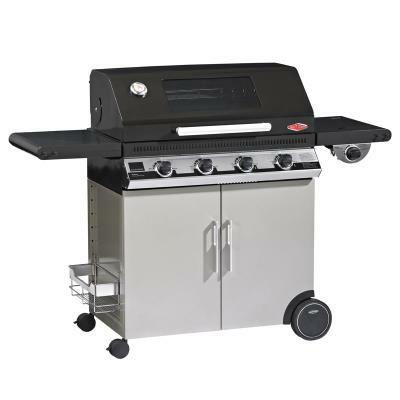 Martin launched what has become the Barbecue Centre by bringing Weber on to the forecourt of a national petrol station and by doing so bought the Weber brand in front of thousands of motorists every day. It was soon apparent that demand was high, so the Barbecue Centre moved into shows and Farmers Markets, whilst we're happy to take some credit for lending a hand with building the Weber brand, it also built our own brand as a premium barbecue centre. It's kind of funny how a hobby can turn into a business, don't get us wrong, we always wanted that to be the case, just never thought we would be working with so many professional brands that we now carry. 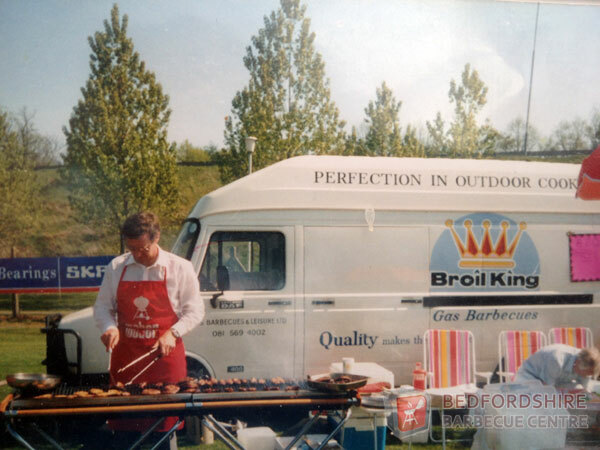 Our success is down to passion, we all love barbecues and it's what we do, we're not a garden centre, we don't sell trees or plants, we are proud of being experts in our field and it's stood us in good stead. 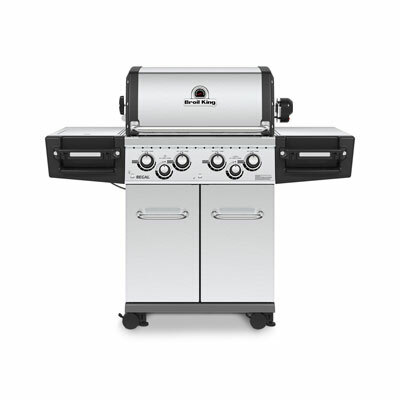 The Barbecue Centre is what every good business should be, started by the father and taken over by the son. 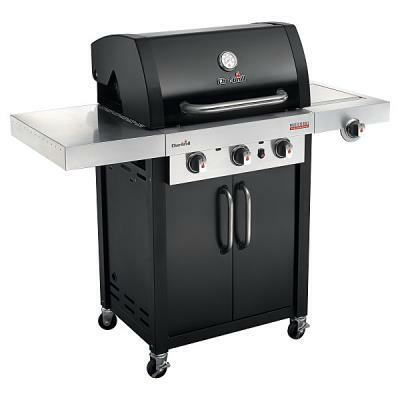 Over the years we have taken on a lot of barbecue manufacturers and we have cooked on most, either through owning one or laying on a grill day at the shop, we're not afraid of getting stuck in, and this is why we can offer advice and are happy to share our knowledge. 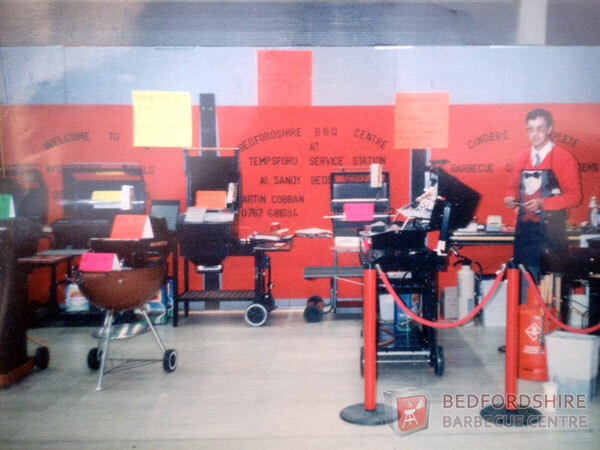 In 2004 Paul took over the company, Bedfordshire Barbecue Centre Ltd was registered and the shop moved, it remained on the fuel station site, but the barbecue shop was re-located at the back of the site after the garage was sold. 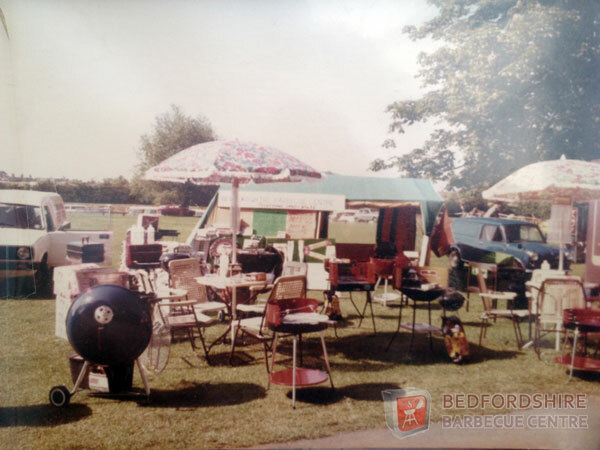 Now Bedfordshire Barbecue Centre Ltd remains here and attracts visitors from all over the country, we have slowly moved onto the internet to continue growing our business and providing what we consider to be an unbeatable service throughout the UK. We look forward to the future and have started to push our plans forward to move into larger premises, this will allow us to display even more of our stock in the showroom, and ultimately a better experience for you when you visit. The Barbecue Centre on Tour Again!